Finviz Elite Subscription: Is it worth the subscription fee? 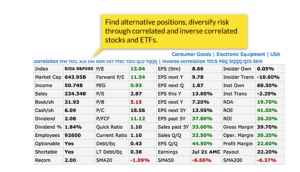 Searching for bargain stocks and investment ideas can be a daunting task. 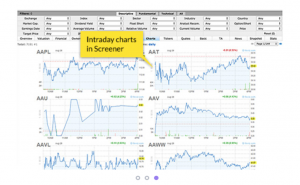 Finviz.com offers a wide range of selection criteria for its stock screeners. These features are really great for investors and traders trying to make a shortlist of trade ideas. 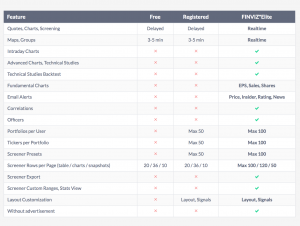 Finviz.com has different plans for its users like the free version, a registered users version and the FINVIZ*ELITE version. As a result, new investors and traders often ask questions about FINVIZ Elite. They might be curious to know if they really need a FINVIZ*Elite subscription. Is Finviz Elite worth it? 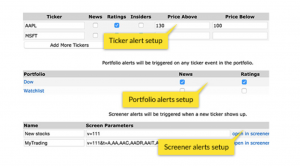 FINVIZ*Elite offers access to several of its exclusive features like real time and premarket data, advanced charts, backtests, correlations, and an advanced screener with statistics, and custom filters to subscribers. 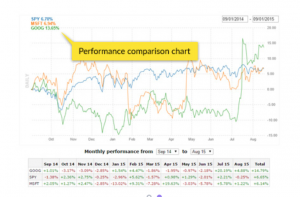 The Bottom Line – Is FINVIZ*Elite Subscription Worth It? 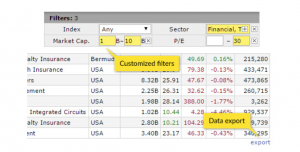 Finviz.com offers free use of its features to both visitors and registered users. This make Finviz.com great for beginner traders and investors who are not sure if they should pay for the elite subscription yet. 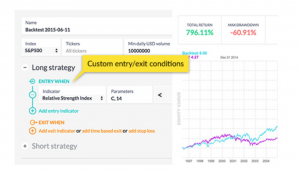 However, free users are limited to the free tools that do do not have the exclusive features of FINVIZ*Elite like real-time and premarket data, advanced charts, backtesting, correlation tracking, and advanced screening. Therefore, we recommend trying FINVIZ*Elite because of its affordable subscription fee ($39.50 for a monthly subscription and $299.50 for yearly subscription). We further recommend going for the year subscription which is only $299.50 and saves you $174.50 (That is almost 37% off the FINVIZ*Elite monthly subscription fee). You can always cancel your subscription and get a full refund within 30 days of subscribing if you are unsatisfied. Where can I find more reviews like this? You can find more product and service reviews like this here.